This mushroom is called ‘Blueleg Brownie’ (Psilocybe cyanescens) on account of the stems, which bruise blue when handled. 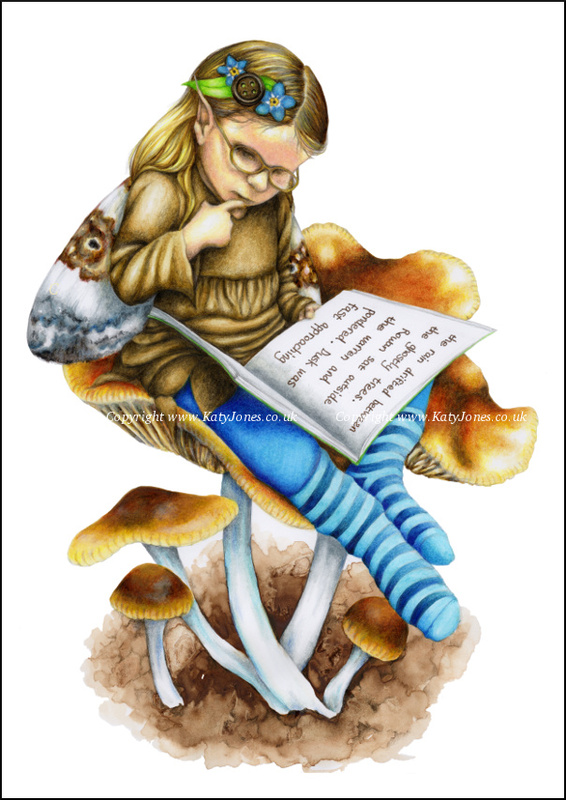 Many species of mushrooms have peculiar common names, which conjure up strange faerielike characters – if you have the right kind of imagination! To me, a Blueleg Brownie sounds like the faerie equivalent of a bluestocking (a term for a bookish, intellectual woman, originating in the mid-eighteenth century).